Who can believe it is actually the end of July? Definitely not me! This month has been rather unsettled as I moved cities (quite stressful really) and I feel like I've been out of the blogging sync and have A LOT to catch up on. 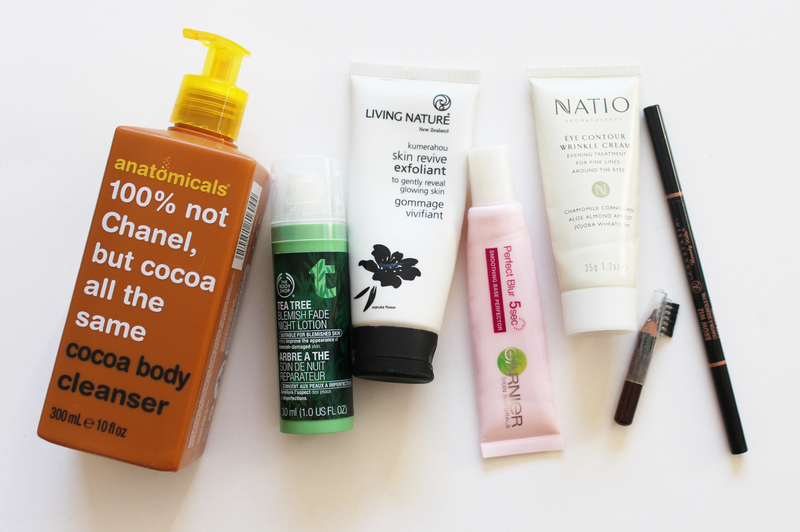 For now, here are my empties for July; there's lot of skincare (as usual) and a couple of makeup products too. 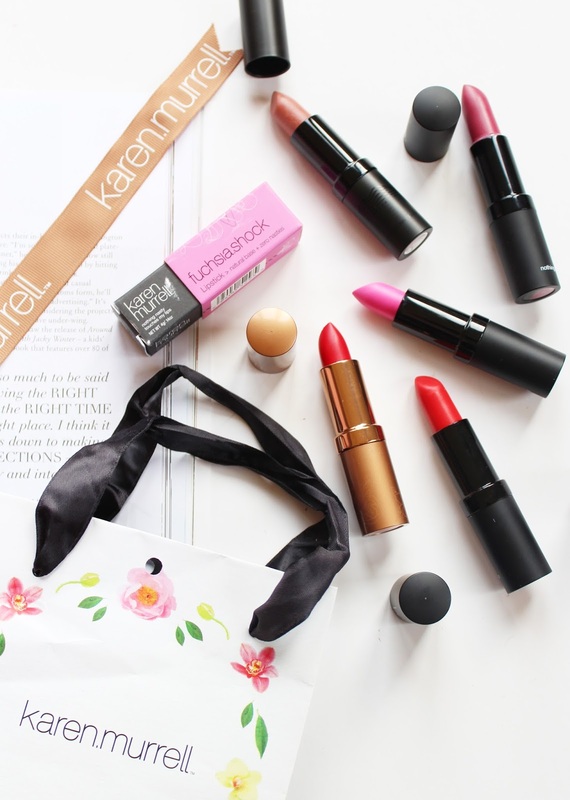 There's a lot of things I love about blogging, one of them is being introduced to a number of brands (particularly NZ ones) that I've never tired and through blogging I've been able too. 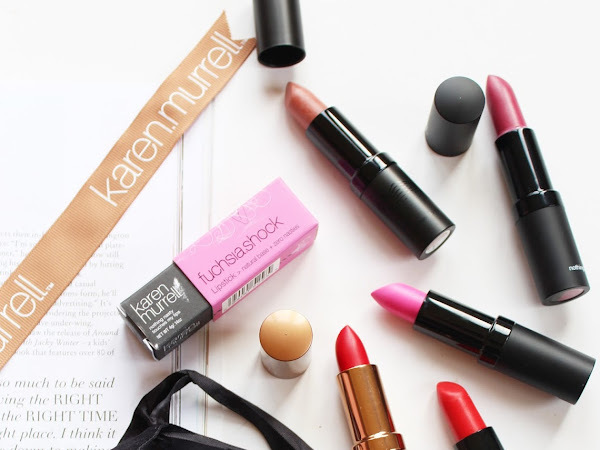 Karen Murrell is one of those brands, and my collection of her all natural lipsticks has been growing steadily since I started my blog. One of them I have bought myself (in a clearance bin at a pharmacy for $5 - what a score! ), and the others have been sent to me (you might have seen me post about them before!) Here's a little round up of the shades I own with swatches for comparison. 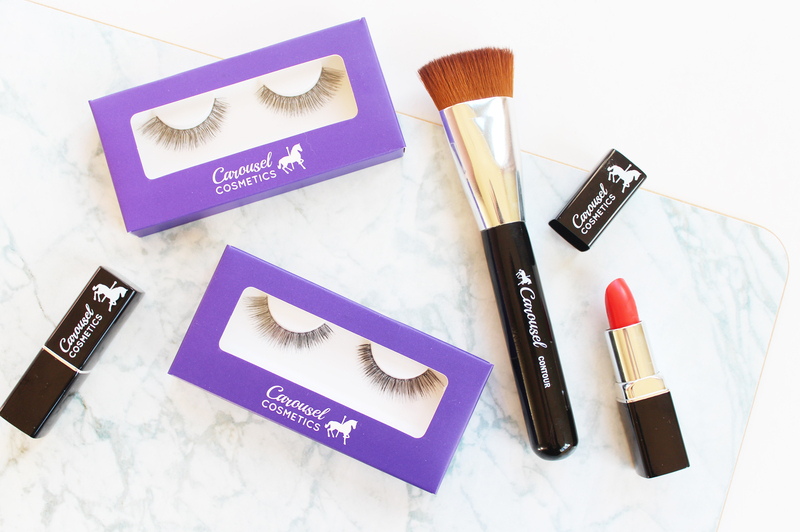 If you're familiar with Beauty Bliss, you might have spotted this brand, Carousel Cosmetics, for sale on there. 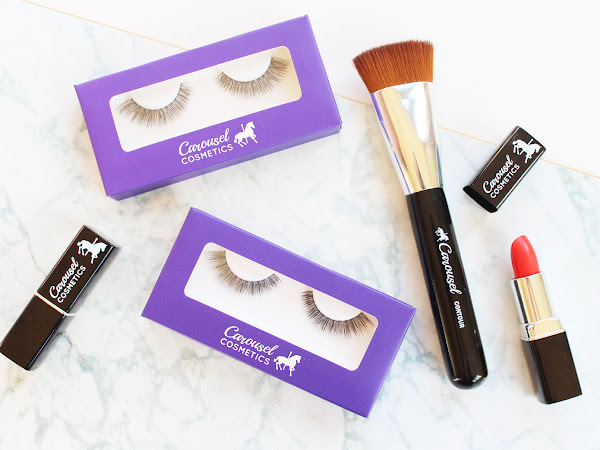 Carousel was designed and founded by Toni who runs Beauty Bliss, and they offer a range of lipsticks (I've reviewed a couple here), as well as brushes and newly released false lashes. 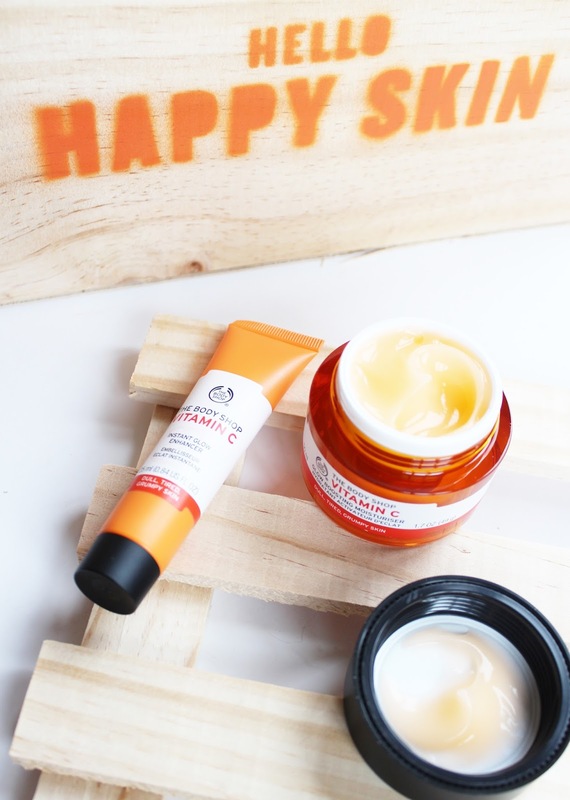 If you've ventured into The Body Shop over the past few days in NZ, you probably spotted these new bright orange products. 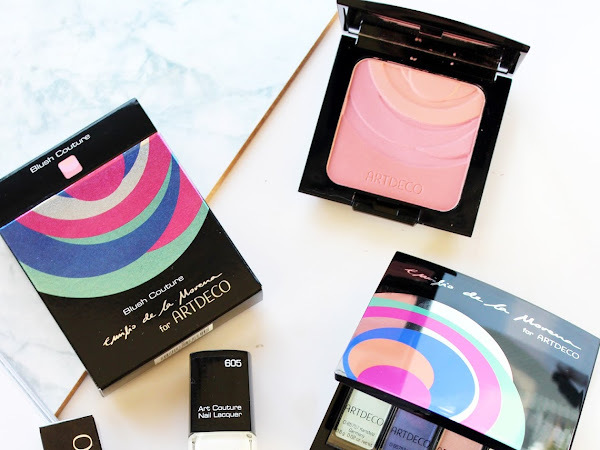 Newly released into their Vitamin C range include a couple of glow and complexion enhancing products to combat dry, or dull skin. You all know I am an online shopping addict - it's the best way to go! 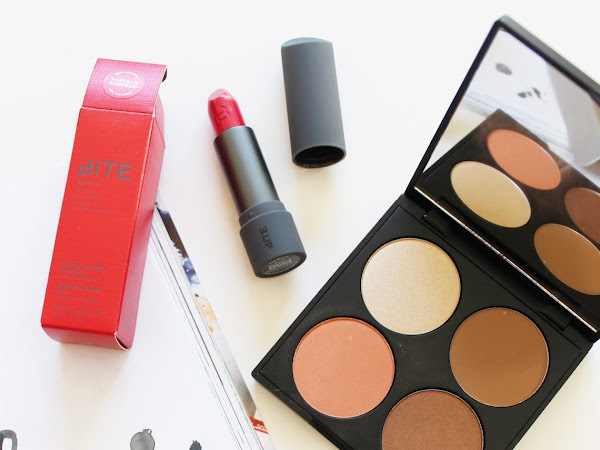 When I was contacted by Recreate Yourself (or RY.com.au) to try a couple of products from the range they stocked, I was really excited. I'd not heard about the site previously but I'm glad I know about it now! 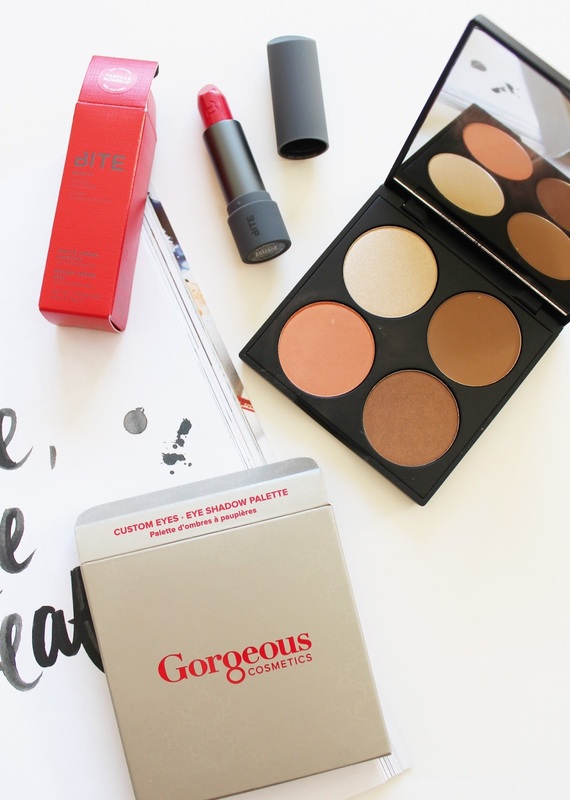 They stock heaps of great brands that aren't easy to get in NZ; Anastasia Beverly Hills, Becca, Bioderma, BITE, and Gorgeous Cosmetics just to name a few. Mini sets of nail polishes always entice me - I've got a growing collection of the OPI mini collections and when I saw this one for sale on OnceIt for $25.95 I instantly bought it! I've had this for over a month now and didn't know whether OPI would be bringing this particular collection to NZ, but last week I spied it in Farmers including this set! If you're a Coca-Cola fan, this is one to keep an eye out for. I think most of us have heard of ZOEVA before - their (gorgeous) brush sets seem to be on every blog, and every Youtuber has a set of them. I remember first seeing the Rose Gold set in someones video and instantly thinking 'Imma need that in my life'. 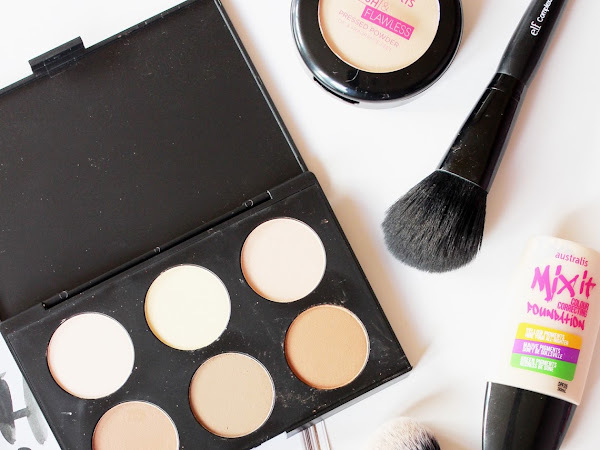 I haven't yet made the spurlge (to be honest I have more than enough makeup brushes to get the job done), but I'm constantly on the website lusting over all of their beauty bits. 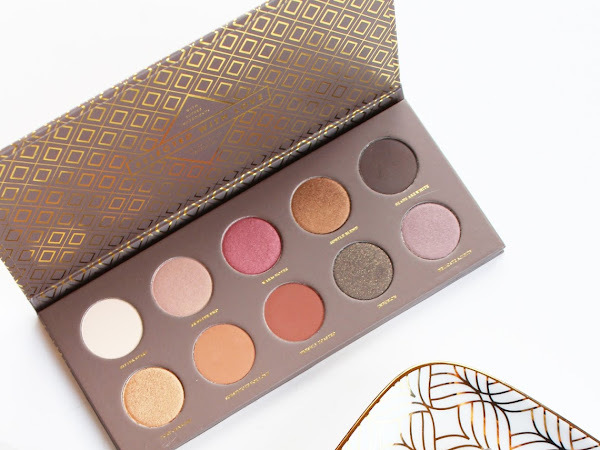 I'd heard a lot about their brushes but never their makeup, so when this amazing Cocoa Blend Eyeshadow Palette* turned up I couldn't wait to get stuck in and use it! 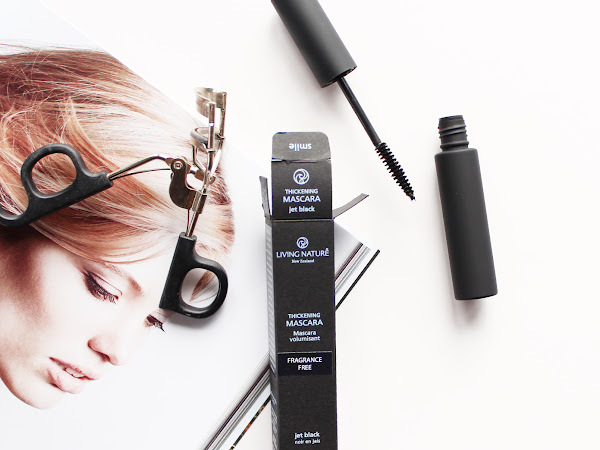 If natural makeup is your thing, look no further than New Zealand brand, Living Nature. 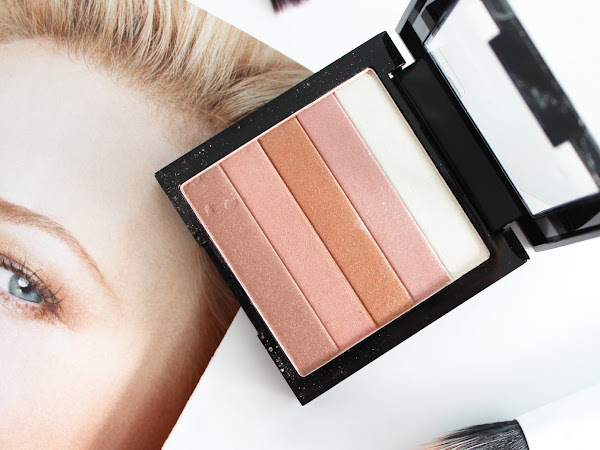 I've talked about Living Nature a few times on CM, and have reviewed some of their skincare items but this was my first foray into their makeup products. 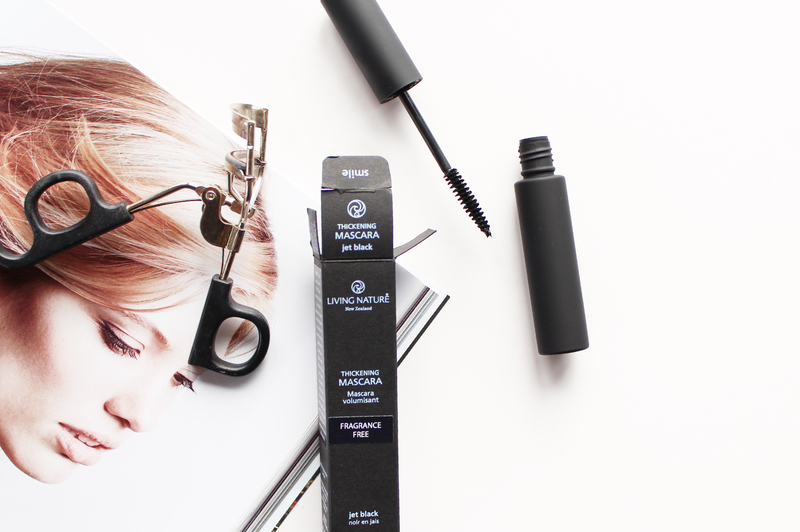 I was sent the Thickening Mascara in Jet Black* to try out, so here are a few thoughts on it. It felt like I was the very last person to purchase this palette, after months and months of searching (it was sold out everywhere I swear), I finally nabbed it at Farmers. I had already sort of given up my search and bought the 'real deal' i.e. 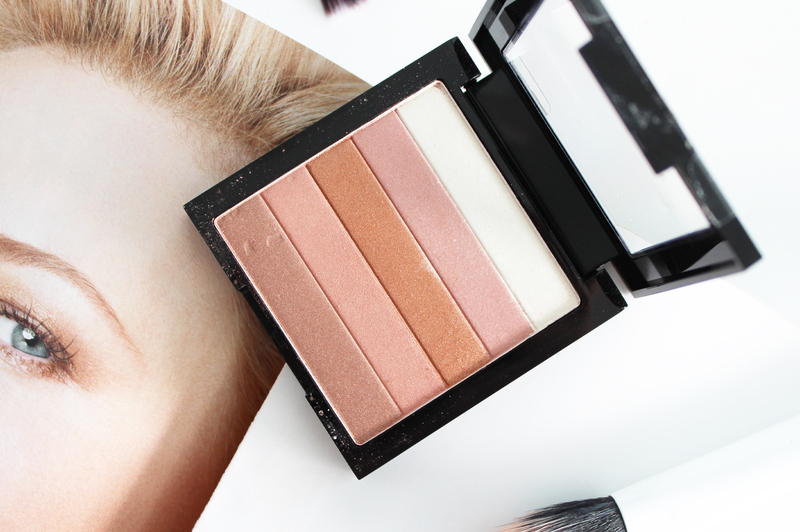 the Anastasia Beverly Hills Contour Kit that I love, and I'll have a bit of a comparison of both. 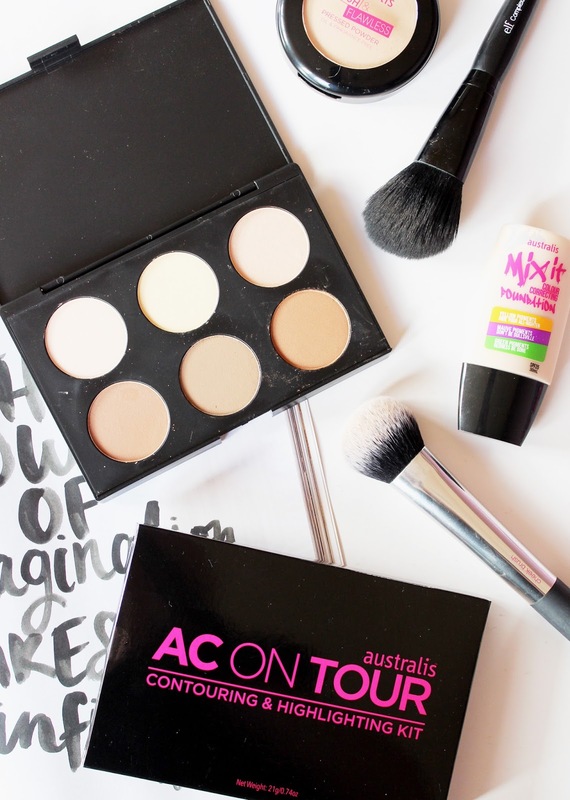 The Australis AC On Tour Contouring + Highlighting Kit has had mixed reviews, there's a lot of love and a lot of hate, but I sit somewhere in the middle. I definitely don't think it's as bad as some people make it out to be, but it's definitely not as amazing as what other people say. 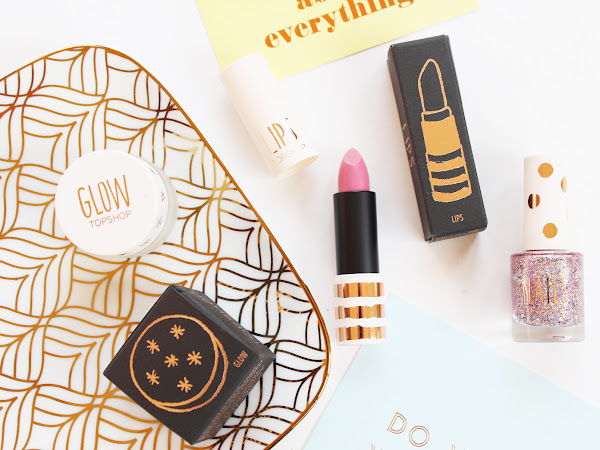 As soon as the UK bloggers started sharing photos of the limited edition Topshop makeup products celebrating 5 Years of Beauty - I knew I was going to need to grab a few things! 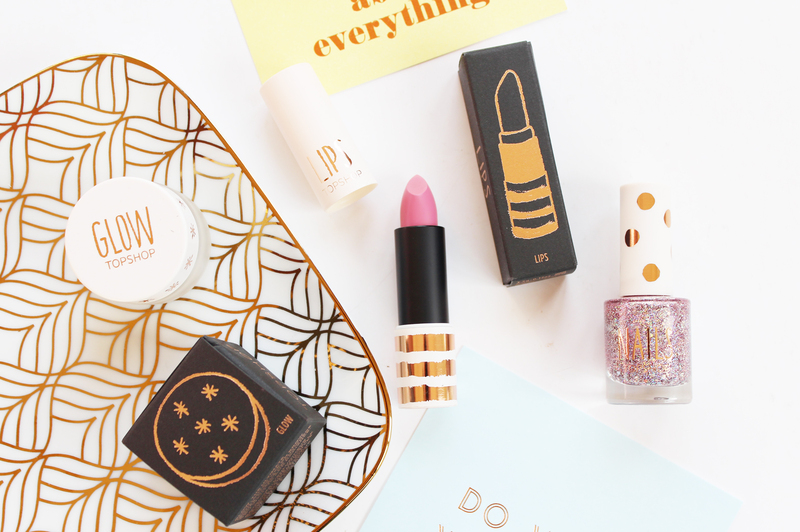 I've used a couple of bits from their makeup range; I've got a lipstick in Whimsical and also a cream blush in Flush (which I love!) 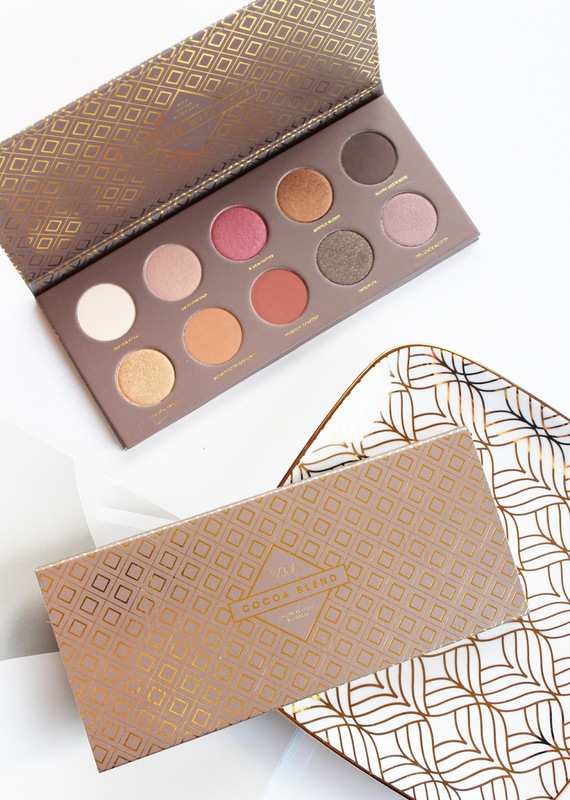 We all know I'm a sucker for packaging, so metallic rose gold was always going to be a winner in my books! Here are the few items I picked up from Topshop in Auckland. 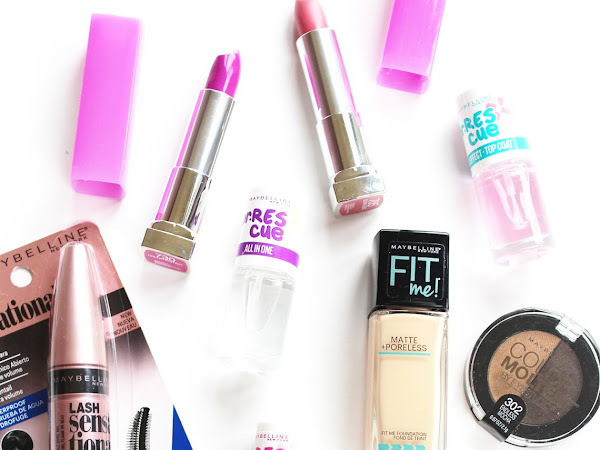 Maybelline are hitting it out of the park with their new releases recently and the newest drop making its way into stores this month are absolutely awesome. 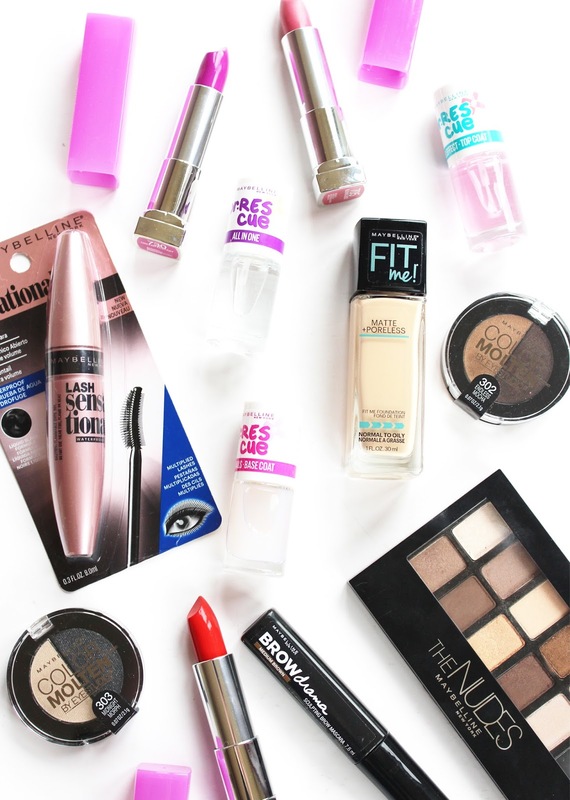 This release brings with it a lots of coveted products from the US that I am so glad they have brought to NZ (Brow Drama, I'm talking about you!) 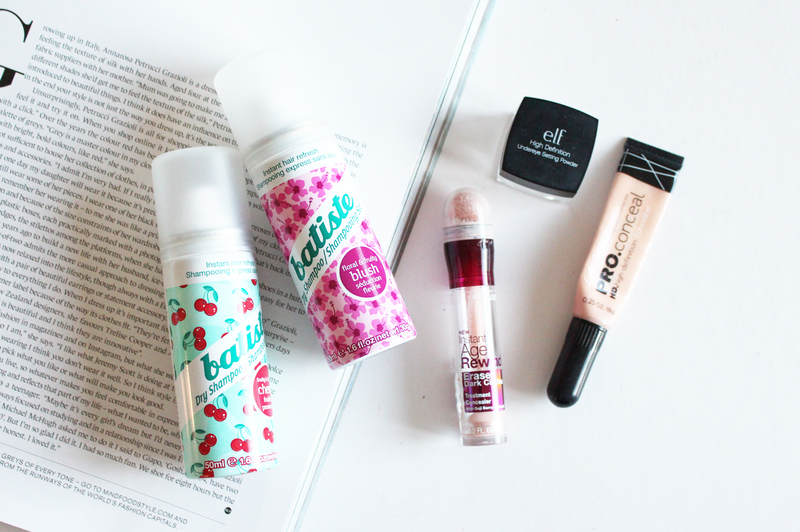 Here's a run down on some of the newest products and first impressions on them. 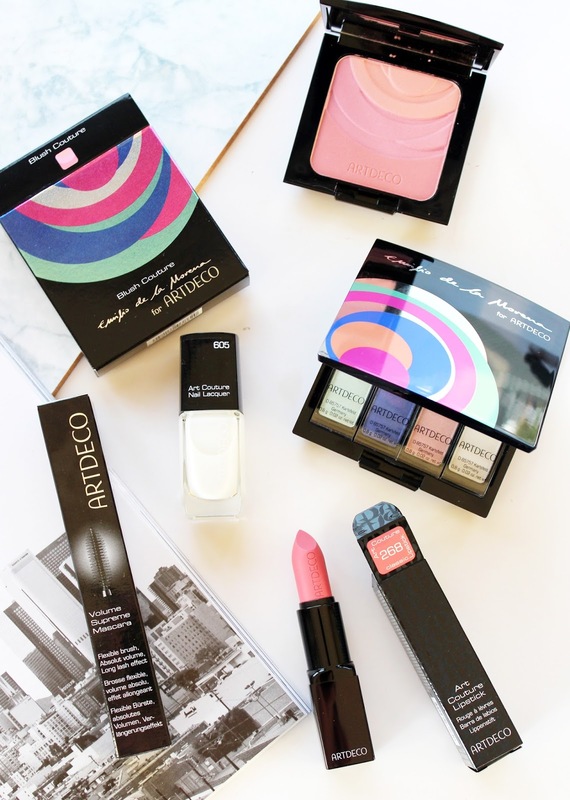 ARTDECO is a brand you might not have heard a lot about; I don't see many people blogging about it, but I am a big fan - the few products I've tried have really impressed me! Released on June 30th to Farmers is this beautiful collection of products in collaboration with fashion designer Emilio de la Morena. Here's the low down on some of the products you can find as part of this new limited edition release. I'm always surprised when the end of the month rolls around to see how many products I got through. 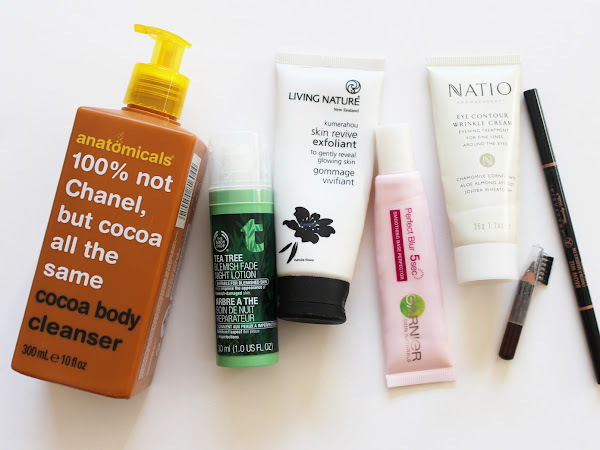 This month there is a good mix of makeup, skincare and hair care too, plus there's a few products that always make an appearance in these sorts of posts!